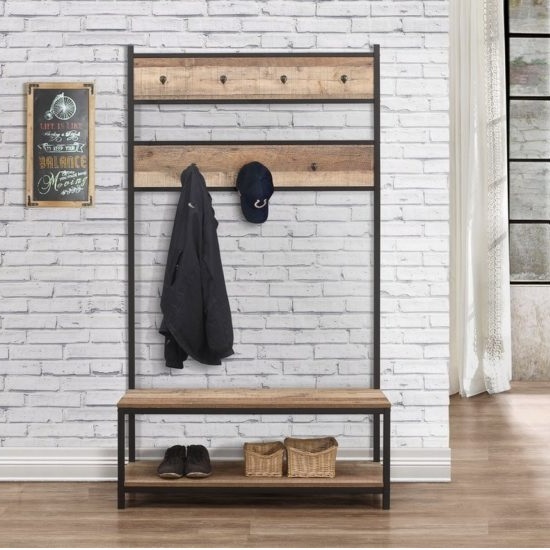 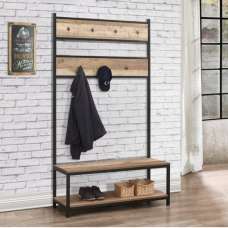 Coruna Wooden Coat Rack And Bench In Rustic And Metal Frame, subtle industrial style will give a contemporary twist to the focal point of any living room. 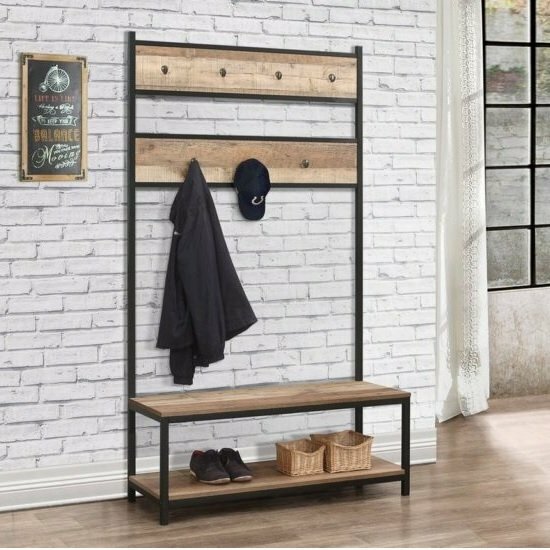 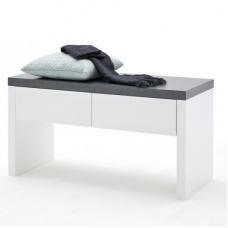 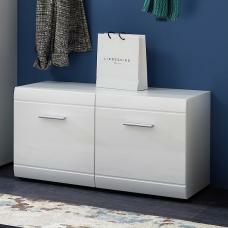 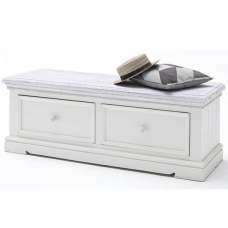 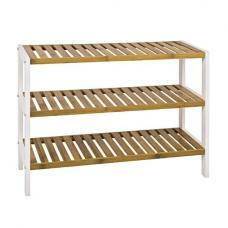 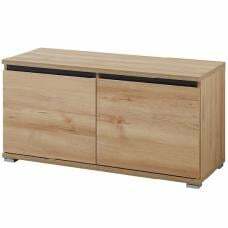 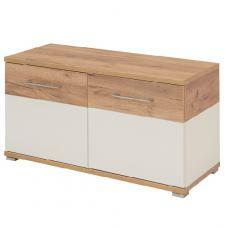 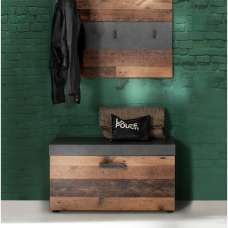 Crafted from a metal frame with industrial-effect detail and has a wood-effect finish. 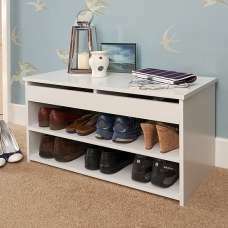 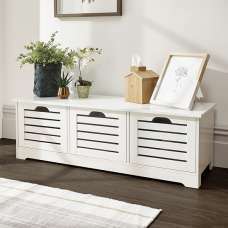 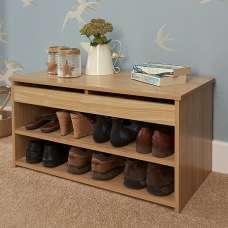 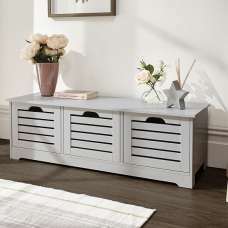 With plenty of storage for coats, hats and footwear, this unit features 7 hooks at two heights, a useful bench and a shoe shelf beneath.